I have been using Fremont as my getaway for fifteen years now. I have made many friends there, and in fact consider most of them my "Fremont Family". This page I hope will in some small way give back to them all. 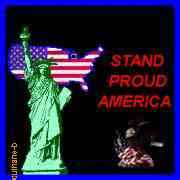 Please click on the images for a larger picture! 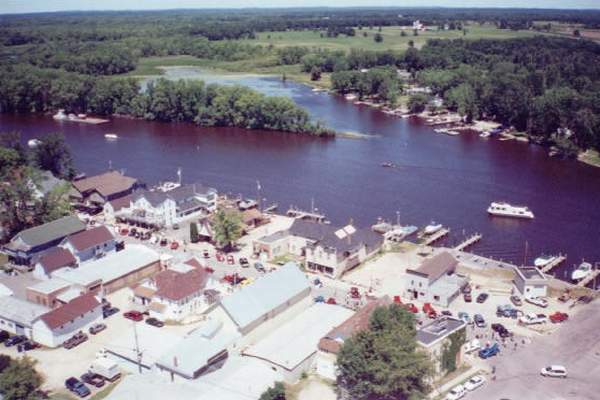 Nestled about half way between the cities of Waupaca and Appleton, Fremont is located just north of the new U.S. Highway 10 where it crosses the Wolf River. 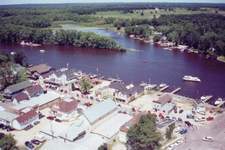 This small community with a population of under 800, has it's size grow greatly each spring and summer by the visitors who come to fish and play on the waters of the Wolf River. Since fishing is what brought me to Fremont, I'll focus on that subject. The Fremont area has much more to offer. The Fremont Area Chamber Of Commerce can answer all your questions about lodging, campgrounds, events, and places of interest that are not covered on this page. Understand that this is my personal page. The pictures used here are my own. Click on the pictures to see a larger version. I am not affiliated with the Chamber of Commerce. I am only tied to Fremont by my many friendships, and the feeling of "family" that I have there. 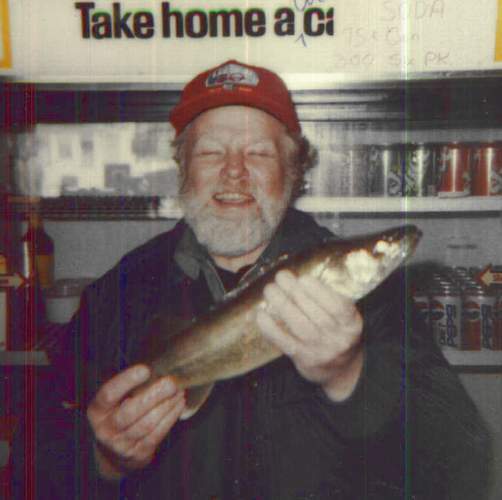 When the "hard water" season ends, fishing boats are seen in greater numbers each day. They aren't out for a joy ride. They are out in search of Walleye. 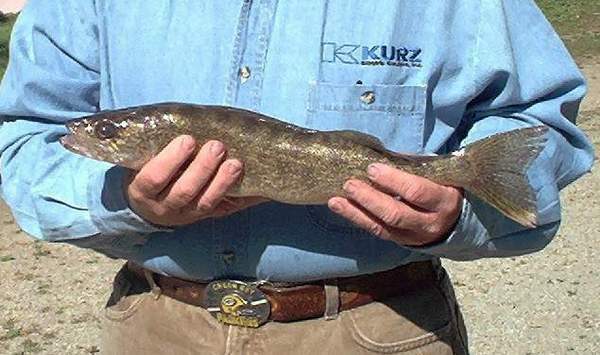 The Walleye found in the Wolf River have adapted to their enviroment. 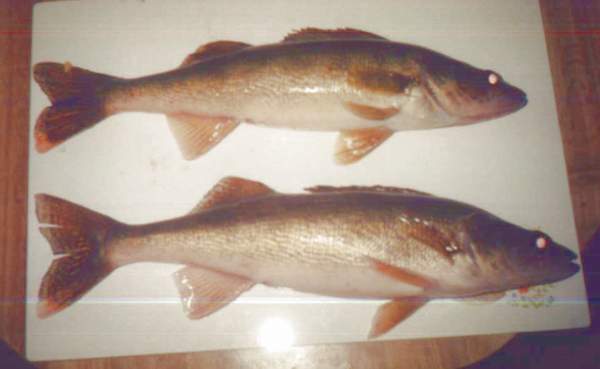 Where most walleye spawn on gravel or rocks, Wolf River walleye spawn in marshes. The spring thaw results in higher than normal water levels. This deeper water floods the marshes upstream, and the walleye migrate up river, spawn in the marshes, and then "drift" back downstream. As the water receeds, the newly hatched walleye fry are pulled into the river to begin the next year class in the system. No stocking is done in the Wolf system because of this unique spawning trait, and no stocking is necessary. 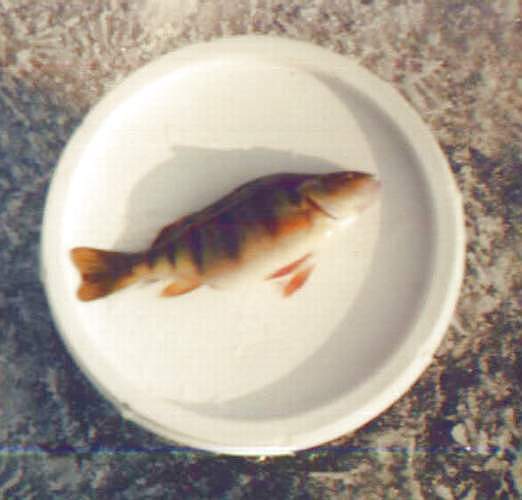 The Wolf system has an excellent population of walleye. Lake Sturgeon also spawn in April. This spieces is protected in the Wolf River system, but makes for facinating viewing as these huge fish come up on rocky shorelines to spawn. Many people watch as fish up to 7 feet in length come right up to them to spawn. Bring your camera, as this is an event you won't want to forget! As the Walleye run ends, the White Bass run begins. Fremont is known as the "White Bass Capitol Of The World", and for good reason. 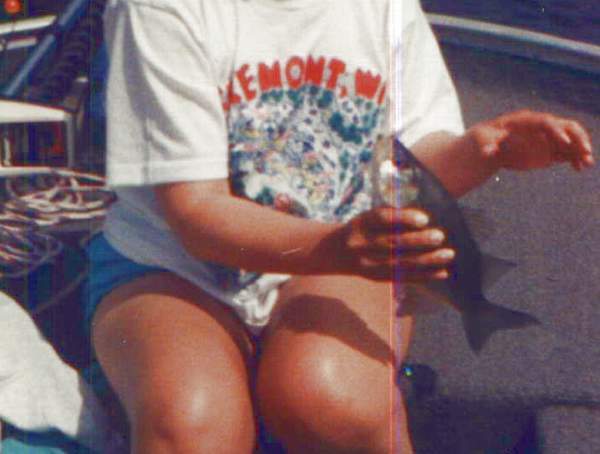 Fishermen flock to Fremont to catch this scrappy fish. You better have made your reservations early because it is almost impossible to find an opening at a resort or campground in May. 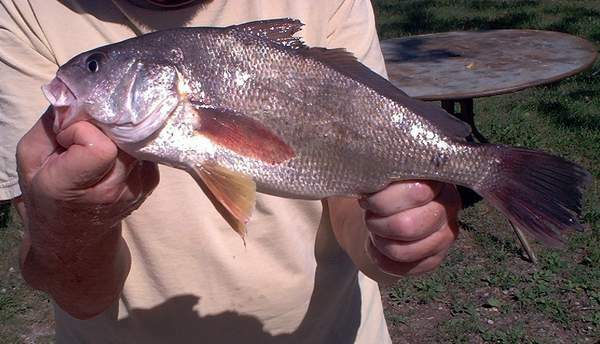 White Bass normally run from 10 to 14 inches in size. They form large schools and feed as a group. Action can be fast and furious. It is actually hard to find a spot where you can't catch these fish in May. Fish them deep with Wolf River Rigs, or shallow as I do with spinners or small jigs, the White Bass are great fun to catch. There is no limit on them, and boats bringing in hundreds of fish are not at all uncommon. While there is no limit on them, I ask you to not get too caught up in the action and not to keep more fish than you want to keep. Please don't waste this resource. 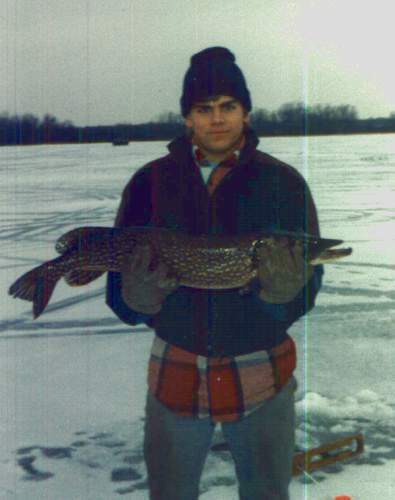 What Is The Fish Spieces You Like To Catch Most? 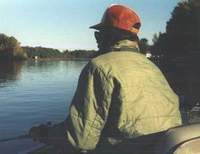 The summer months offer many different spieces to fish for in the Wolf. 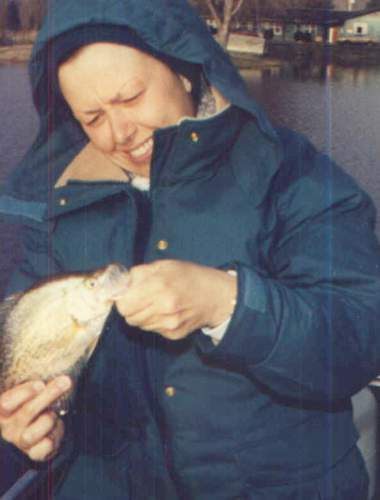 Largemouth and Smallmouth Bass, Yellow Perch, Bluegill, Crappie, Northern Pike, Fresh Water Drum (Locally known as Sheephead), Walleye, and of course White Bass are all present during the summer. Channel and Flathead catfish are also lurking the river. Almost every fish that swims the inland waters of Wisconsin are found in the Wolf River system. You never know what you'll find at the end of your line. Take your time and cruise uptream SLOWLY and you'll never know what you'll see on shore. Deer, Muskrat, Beaver, and Mink can be seen along the shore. Blue Heron stand motionless in the shallows waiting for their next meal to swim by. 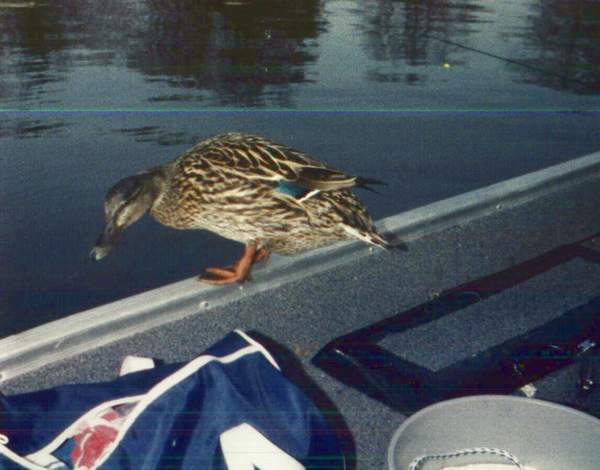 Ducks will come to your boat, and Sandhill Cranes can be seen in the marshes. The trick is to take your time and keep your eyes open. Too many visitors are in way too big a hurry and miss the true beauty of nature that the Wolf River has to offer. Try to become one with the enviroment and the wildlife will come out of hiding. They are there. You just have to be patient and not spook them. It can be well worth you effort. 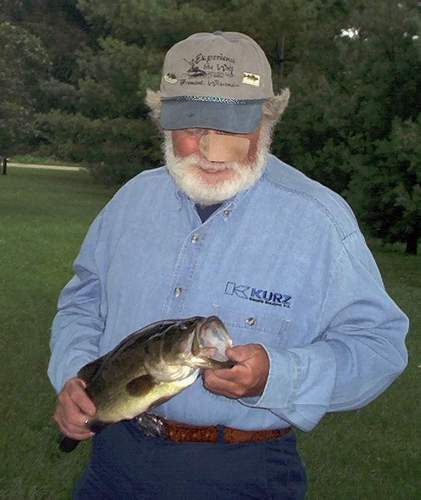 As the temperatures start to fall, attention again is focused on the White Bass. There is a fall run of fish, but it is nothing like that of spring. 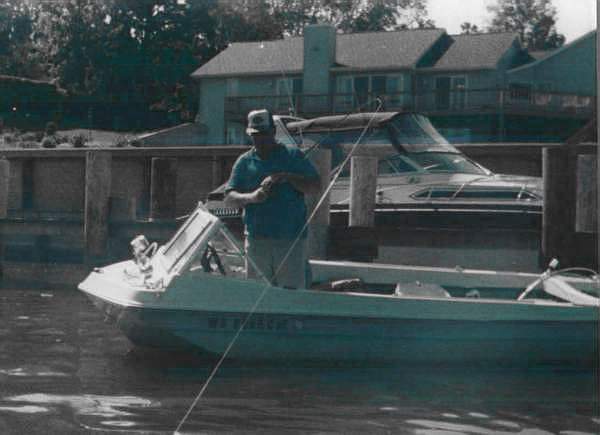 Many fish are again caught, but they have to be located, and worked harder. This still can be a great time to catch them though. 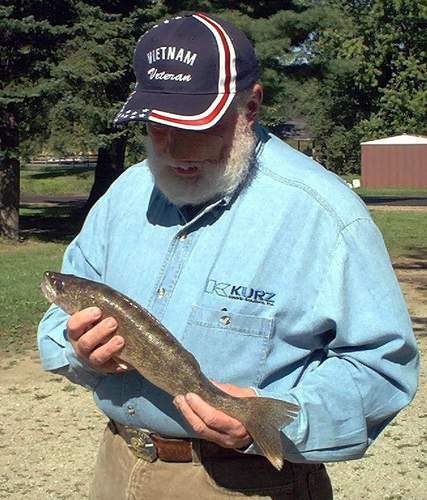 As temperatures fall farther, Walleye are the target spieces again. 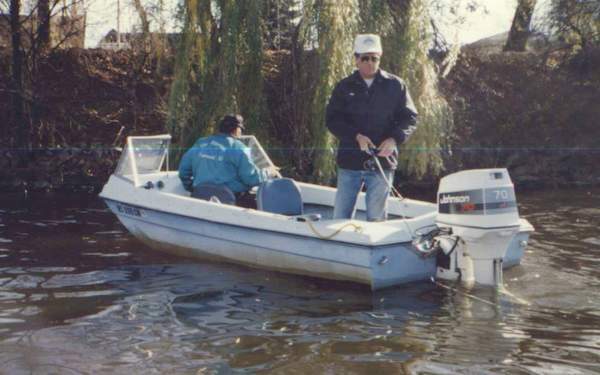 Fish move into the river, and the fall run can make for some great fishing. 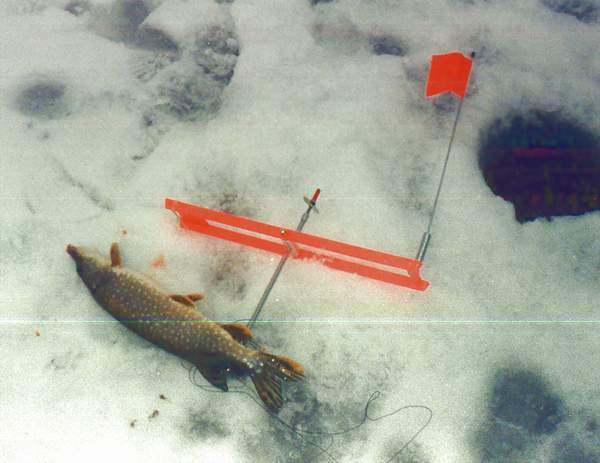 This will continue right up until the water freezes, putting an end to the open water season. 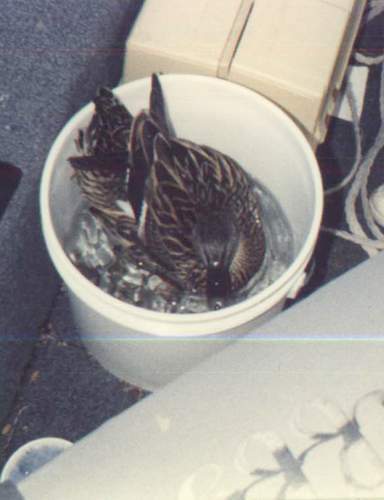 Winter brings the "Hard" water season. 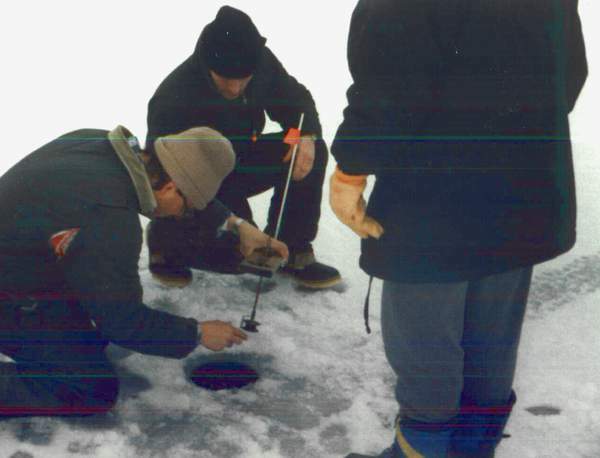 The sounds of the power ice auger are now heard as anglers drill holes in the ice to fish. Pan Fish are there in the backwaters and lakes. 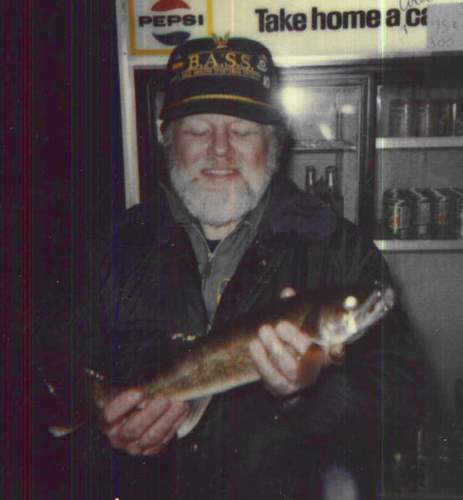 Northerns, and Walleyes are caught on tip-ups. The fish are all there waiting for the brave of heart to go out and catch them. Area organizations hold "Fisherees" every year. These fund raising events can be great fun, and offer friendly competion between anglers. 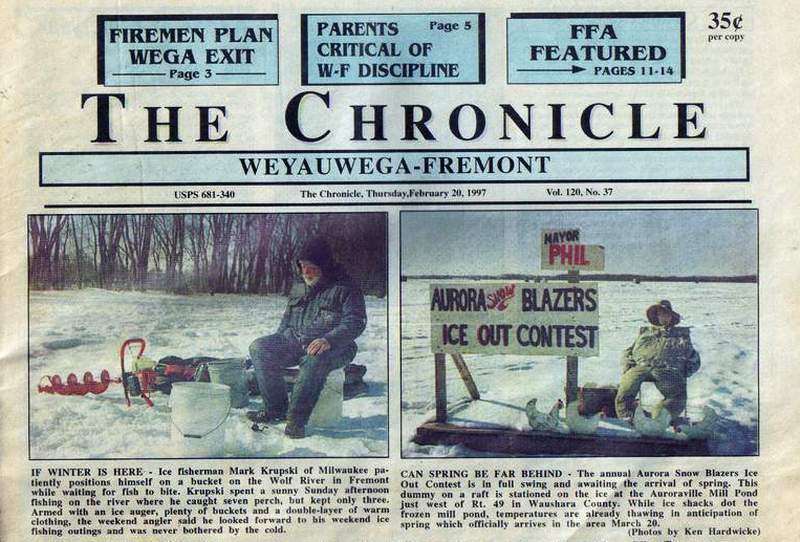 There is a friendly air about icefishermen. If you've never tried it, you are missing a lot. And May The Catfish Always Be Biting.